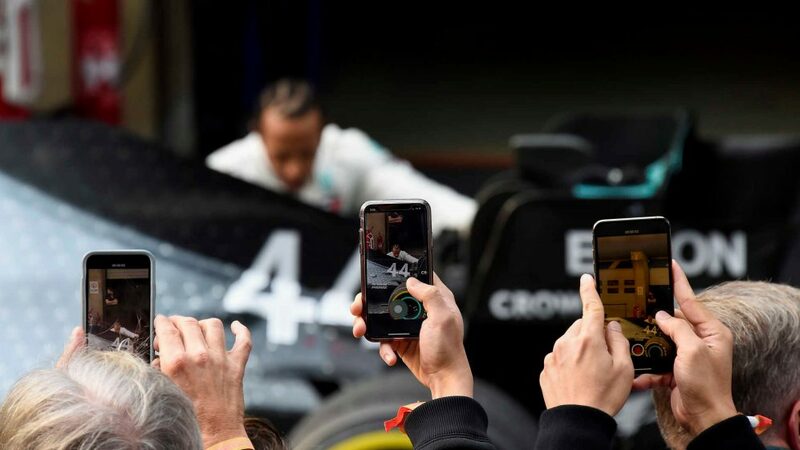 Moments after clinching the constructors’ championship at Interlagos, Mercedes Team Principal Toto Wolff received a phone call. It was FIA President and former Ferrari boss Jean Todt. “It’s an honour to welcome you to the five-time club,” he told Wolff. 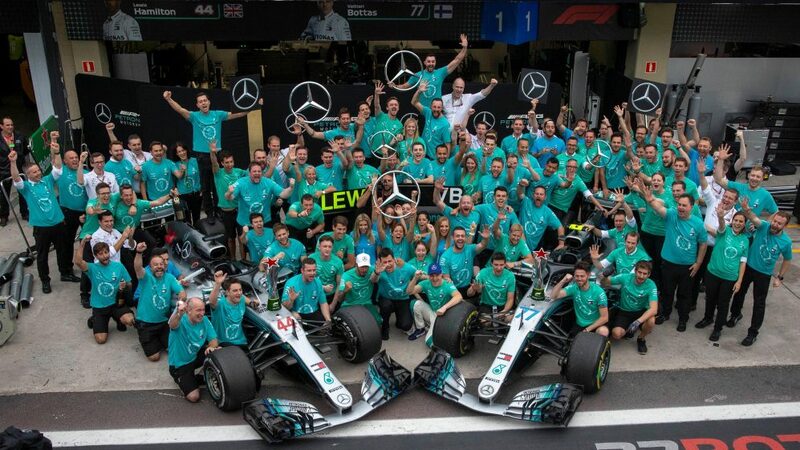 Mercedes have now won five successive double world championships, matching Ferrari’s record between 2000 and 2004 – when Todt was in charge. Wolff described this year’s victory as their most difficult, given the significant threat Ferrari posed and the potent pace, on occasion, from Red Bull as demonstrated in Brazil. 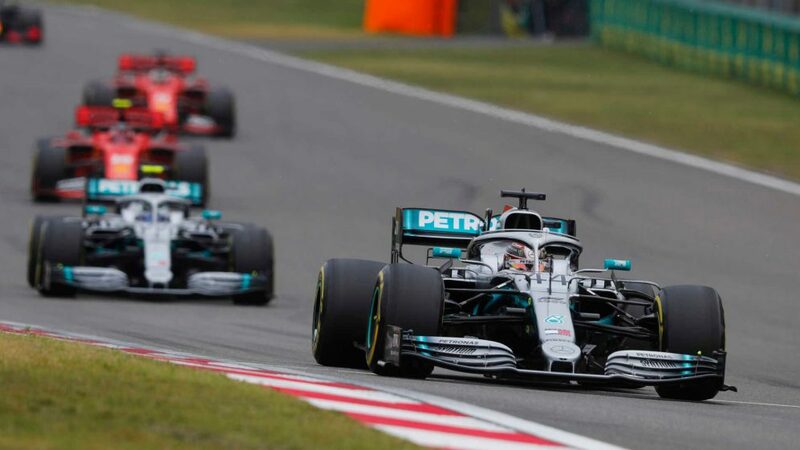 With Lewis Hamilton snatching victory – his 50th win of the hybrid era, which means he has now won more than 50 percent of the 99 races since 2014 – the Silver Arrows wrapped up the title with one round to spare, with Hamilton triumphing for the 10th time in 20 attempts in 2018. Considering where Sauber were last season in terms of performance, the Swiss team have arguably been the revelation of the 2018 campaign. 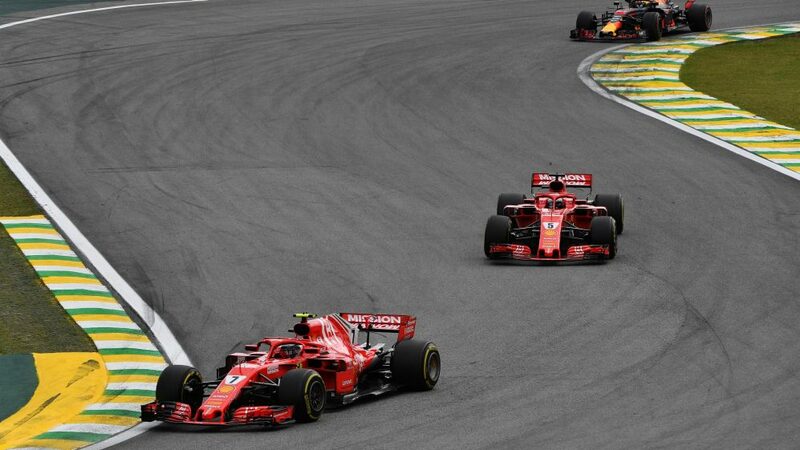 At Interlagos, they emerged as the fourth-best package, behind only Mercedes, Ferrari and Red Bull, showing pace over one lap and long runs. 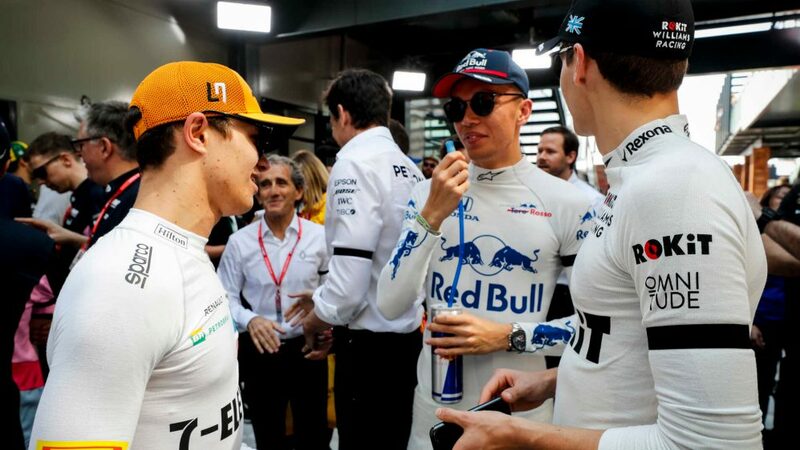 On Saturday, they got two cars into the top 10 in Brazil for the first time in 14 years and then converted with Charles Leclerc scoring solid points for the fourth time in six races. Team mate Marcus Ericsson had the speed to do so, but retired due to damage after lap one contact. Nonetheless, Sauber consolidated eighth place in the constructors’ championship with one race to go, while giving themselves a chance of snatching another place from Force India as the gap is now just six points. Leclerc was scintillating on Saturday afternoon as he scraped into Q3 at the death despite the slippery conditions. And come race day, he didn’t put a foot wrong to secure seventh for the third time in five races. That moved him above Pierre Gasly into 14th in the drivers’ standings and just two points shy of Haas’s Romain Grosjean. 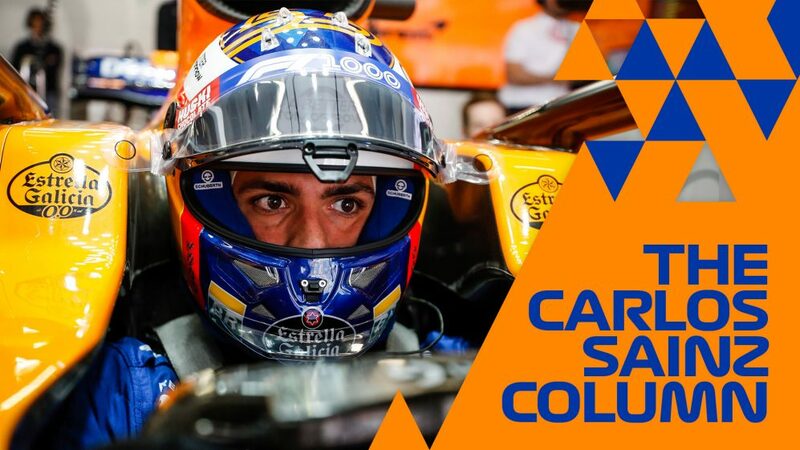 It’s a fine way to end the season and gives him momentum ahead of his 2019 move to Ferrari, alongside this year’s runner-up and four-time world champion Sebastian Vettel. 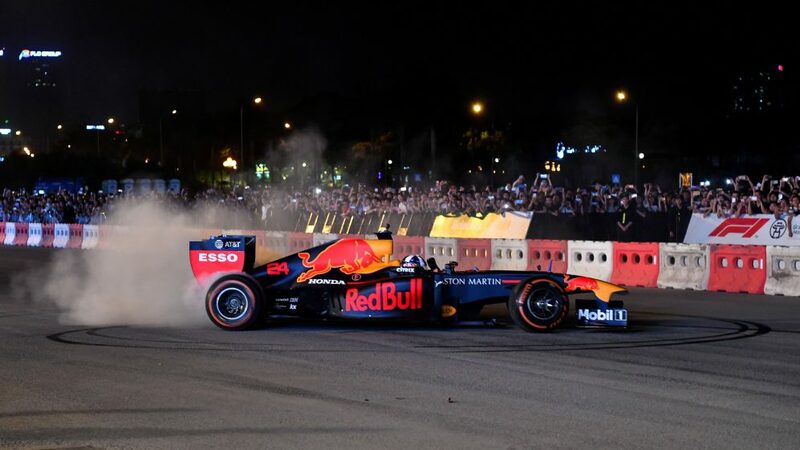 Daniel Ricciardo left Interlagos having still never finished on the podium in Brazil, while extending a run of finishing behind Red Bull team mate Max Verstappen to eight races. 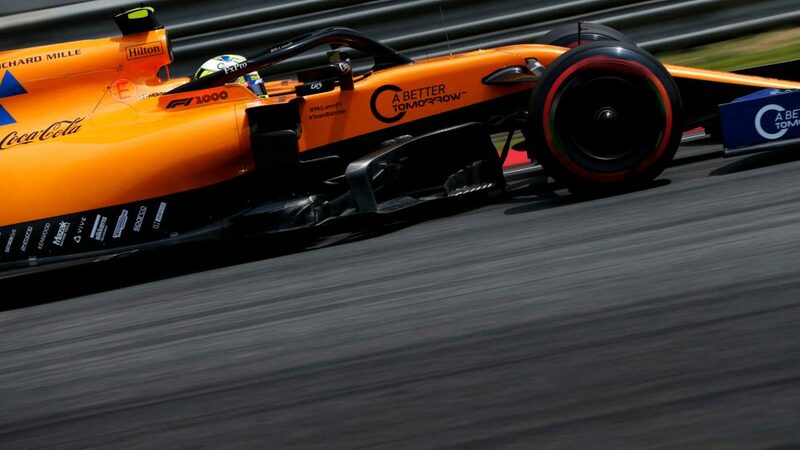 His bad luck also continued into Brazil, with retirement at the previous two rounds followed by another turbocharger change that yielded a five-place grid penalty for Sunday’s Grand Prix. But the Honey Badger, who remained upbeat throughout the weekend, delivered one of his trademark fightbacks on Sunday afternoon, rising from 11th to sixth within five laps of the start. He then made the most of his pace advantage to get ahead of Valtteri Bottas and Vettel to secure fourth – his best-ever result at Interlagos. It wasn’t a first podium since Monaco, but at least it was something. Interlagos saw a rare occurrence – Vettel was asked to move aside for Raikkonen by his Ferrari team. And this wasn’t a gesture of goodwill, but because Raikkonen was the faster of the two drivers. The Finn is enjoying his best season since returning to Ferrari in 2014. He has got even better since Monza, which is incidentally when he was told his services would no longer be required for next season. 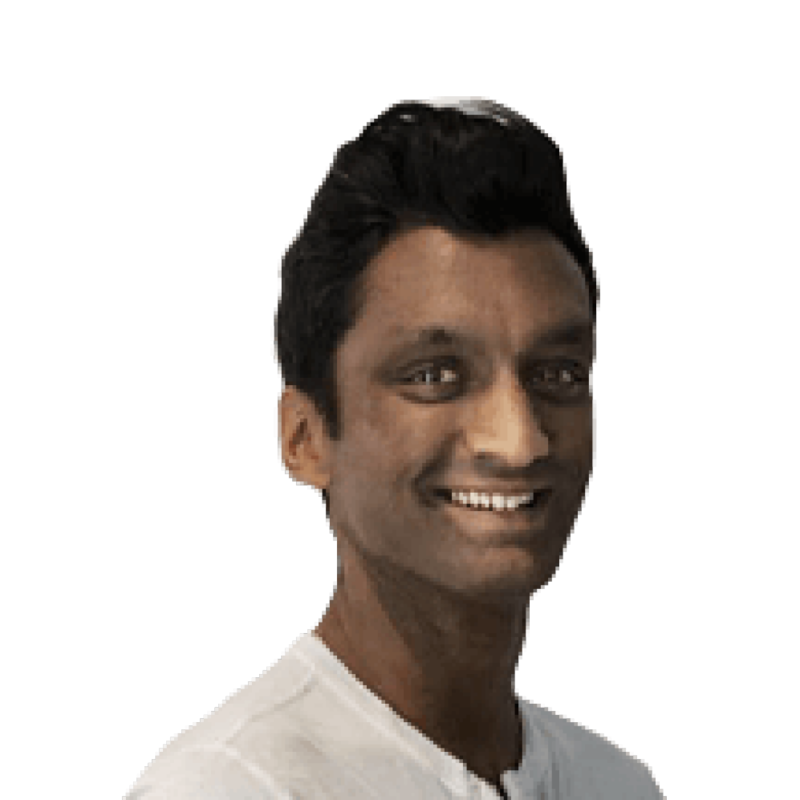 Sunday – his 150th start for Ferrari - was his 12th podium in 20 races this season and another demonstration that Raikkonen still has plenty of speed ahead of his move to Sauber in 2019. Raikkonen has always run well at Interlagos – this was his seventh career podium at the venue, which of course provided the scene for his world championship success in 2007. 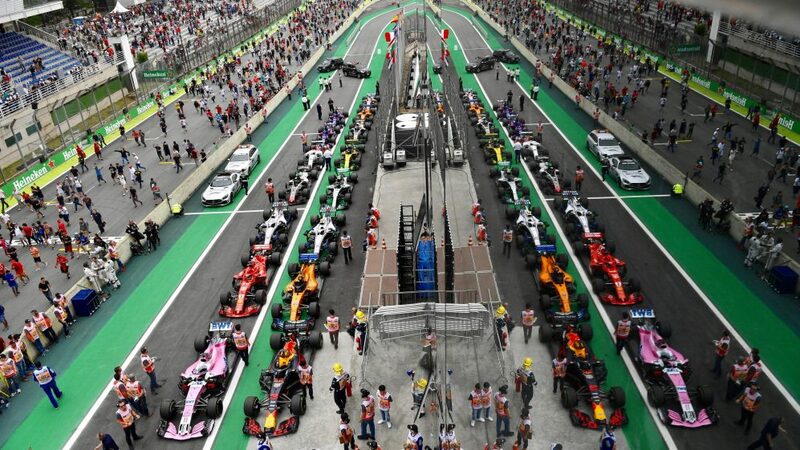 They may not have a Brazilian race driver on the grid, but the locals turned up in force across the Brazilian Grand Prix weekend to create a carnival atmosphere at Interlagos. There were long queues to get into the circuit on Sunday morning, while a series of stunning murals - including one of their hero Ayrton Senna – appeared on buildings close to the circuit overnight ahead of race day. 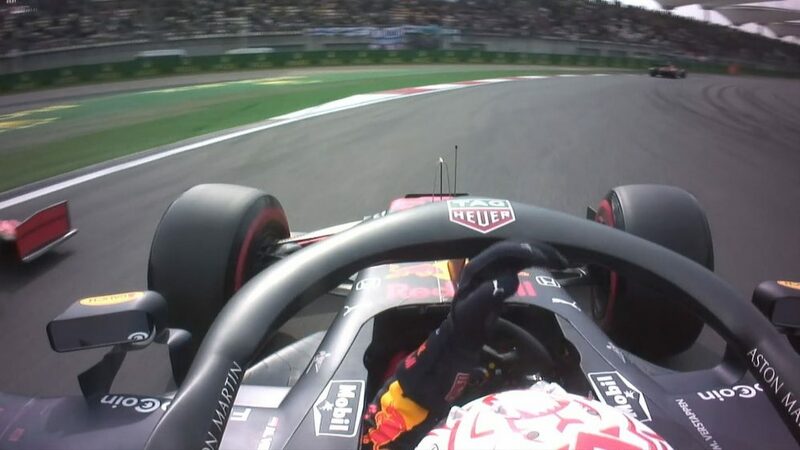 Up until lap 44, Max Verstappen had delivered a driving masterclass. The Dutchman was magnificent from fifth on the grid, pulling off a series of bullish overtakes to move up to second. 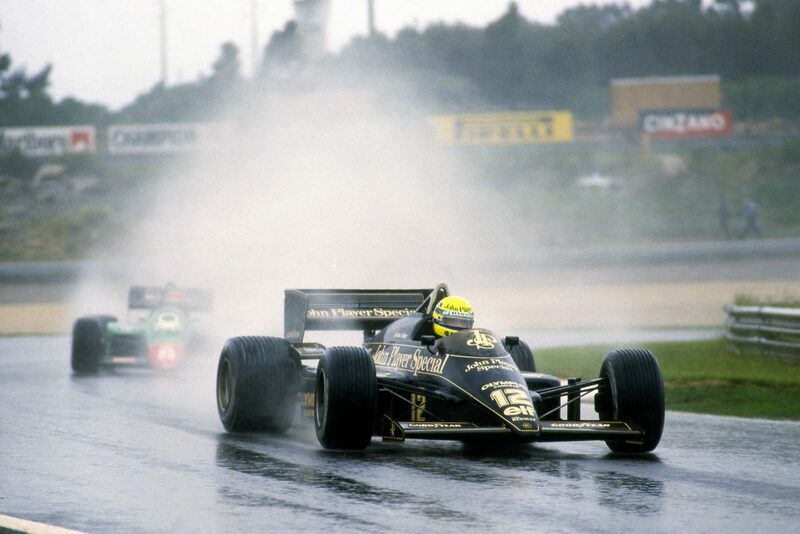 His relentless pursuit of leader Hamilton, while delicately managing his tyres to extend his stint, was exquisite. But a bad judgement call, reminding everyone of his relative inexperience, ruined it all. Was he to blame for his clash with Ocon? The stewards thought not. But should he have put himself in that position in the first place? Five-time world champion Hamilton didn’t think so. Verstappen recovered to finish second, and was voted Driver of the Day by fans, but this should have been a victory and his first back-to-back triumph. His scuffle with Ocon after the race, when he pushed him three times, was not clever and it’s not surprising the stewards took a dim view and instructed him to do two days of public service as punishment. Brazil was not Max Verstappen’s finest moment. It wasn’t Esteban Ocon’s either. The Frenchman was unrepentant after he collided with the Red Bull while trying to unlap himself. 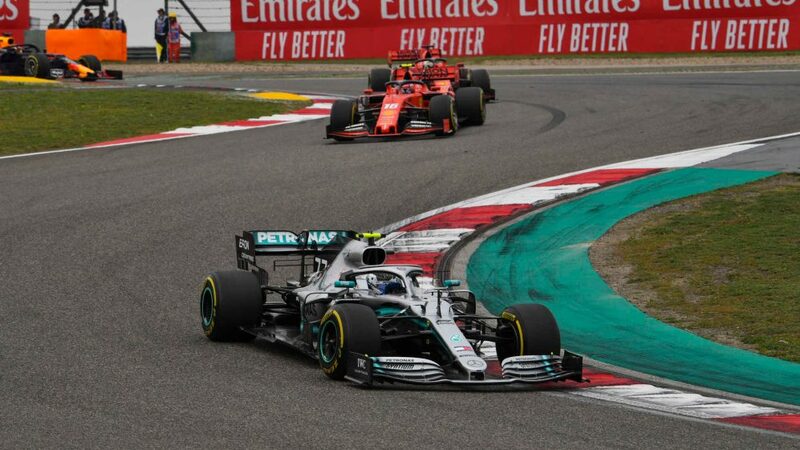 Mercedes junior Ocon was entitled to unlap himself and, on fresh tyres, had the pace that allowed him to attack Verstappen. But given Verstappen was the race leader and Ocon’s chances of points were slim, did he need to risk an accident? He hasn’t got a drive for next year, with Mercedes boss Toto Wolff suggesting the focus is now 2020, so squabbles like this won’t help his cause. Ocon has now failed to score in each of the last three races, despite his car having the potential to score points in all three. Ericsson delivered the best qualifying lap of his F1 career at Interlagos, upstaging his highly-rated team mate Leclerc in the process on his way to seventh, which became sixth on the grid after Ricciardo's penalty. But hopes of converting that into points, in what was his penultimate race in F1, evaporated within seconds of the lights going out. Contact at the start damaged his floor and front wing. The Swede tried to continue, but he felt the car had become undriveable and the team opted to retire. It was a frustrating end to a weekend that promised so much on Saturday. The Brazilian Grand Prix offered so much for Vettel, with the German second on the grid and on the more durable soft tyres – but things started to go wrong from the start. First he lost a position to Bottas into Turn 1, then he encountered a sensor problem which made it tricky to get the best out of his Ferrari. He was passed by team mate Raikkonen, after making a mistake, and Verstappen. The team then ordered him to move over to allow Raikkonen through as the Finn was quicker. “My race started quite bad – and finished quite bad,” said the German after finishing sixth. 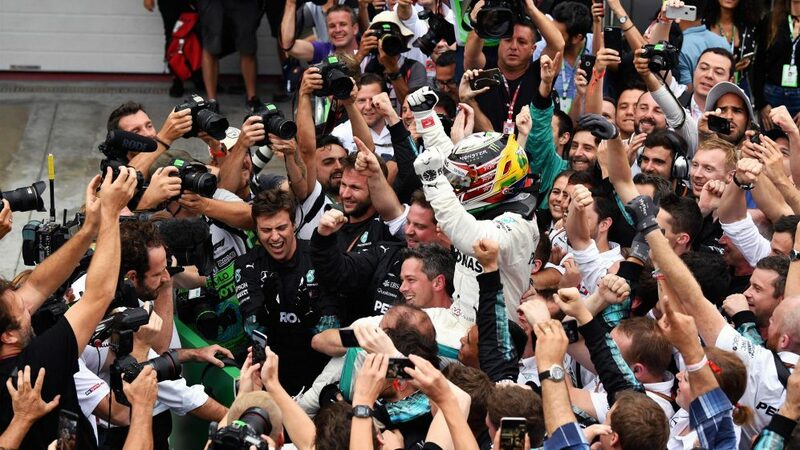 That tied his worst finish at Interlagos since 2012 – albeit that was softened as he clinched his third title. After two strong races, Renault went off the radar in Brazil and never really looked likely to score points as they dropped behind Sauber, Haas and Force India in terms of overall competitiveness. Nico Hulkenberg retired with an engine issue, losing his 100 percent point-scoring record at Interlagos, while Carlos Sainz made some progress but simply didn’t have the pace to make any more gains. 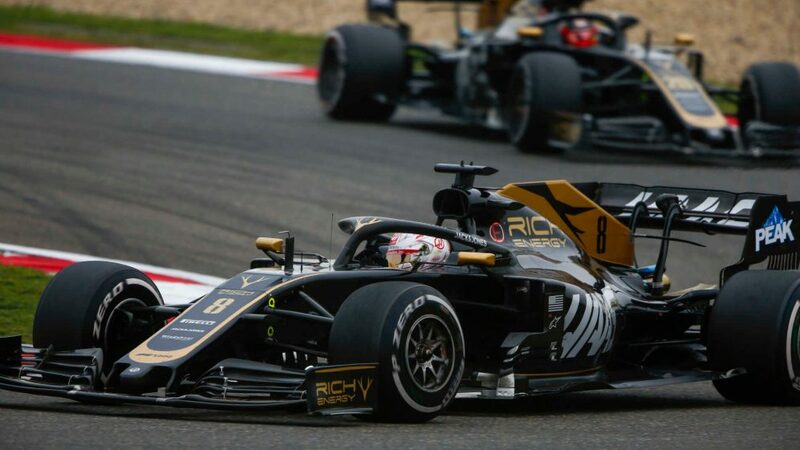 The one silver lining, mind, is that rivals Haas didn’t make a significant dent in Renault’s advantage in the fight for fourth in the constructors’ championship. Despite both cars scoring, the American team still trail the French manufacturer by 24 points, with only 43 left on the table.